Chase is a graduate of Eastern High School and Ohio University. 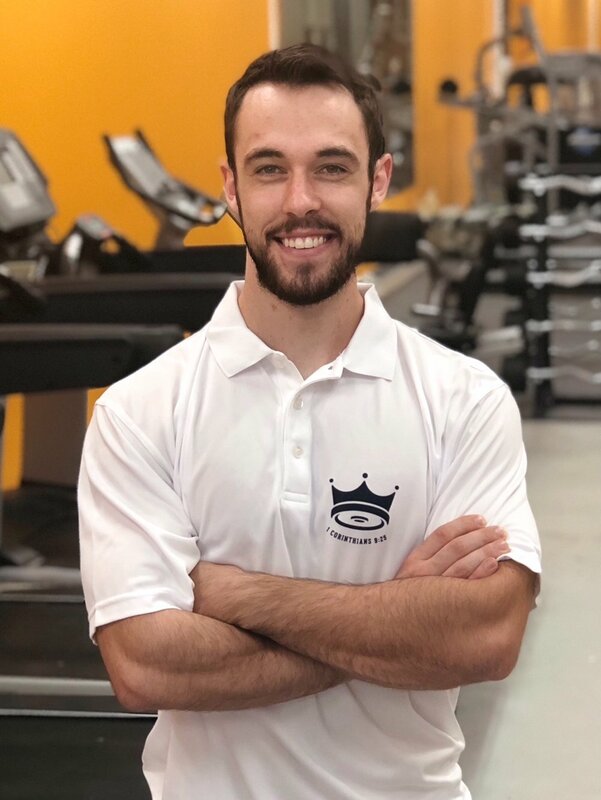 Chase is the owner of Uplift Fitness and has a vision to see chronic illness and disease disappear from our community. He is passionate about revolutionizing the health and wellness of each of his neighbors. He has worked for years to make Uplift Fitness an encouraging, empowering, and exciting place to be! He wants you to know how excited he is to see you walk through the doors of Uplift Fitness. Madison is a graduate of Southern High School and soon to be graduate of the University of Rio Grande. Madison works very hard to be the best exemplary leader she can be to girls and women in the fitness industry. Her goal is to always be real with both her triumphs and struggles in health, fitness, and life in general. She too is very excited to meet every member of Uplift Fitness and help in any way she can! Time to check out the facility. Click to take a virtual Tour!